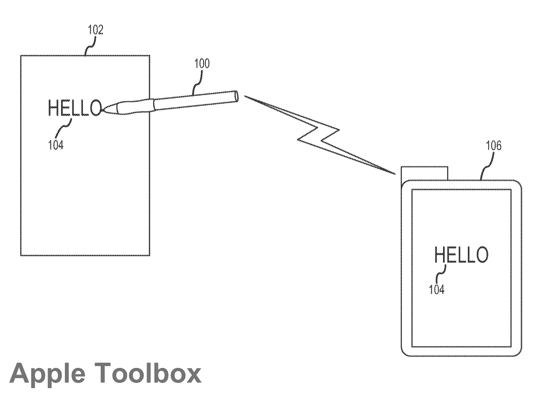 Apple has been granted a patent today by the United States Patent and Trademark Office (USPTO) for a special type of stylus which can be used to draw on a surface and then transmit that data in real-time (or afterwards) to an electronic device such as a tablet. 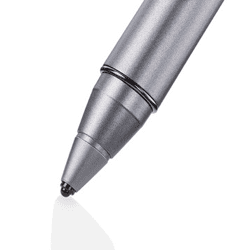 The stylus is markedly different than those used by, say, the Microsoft Surface, as it is capable of being used on physical surfaces (like whiteboards or paper) and then it transmits the data to the electronic device as a way of capturing real notes and pictures. 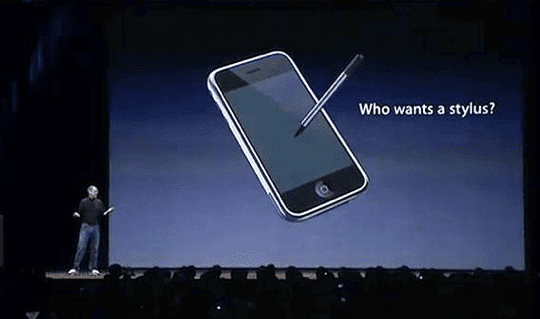 Despite the fact that Steve Jobs and Apple have always maintained that a finger is a much better input device than a stylus (as demonstrated in the picture above during the launch of the iPhone), it seems that Apple is at least exploring the stylus through a raft of patent applications in recent years and months. 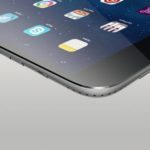 It might be that they would consider such an accessory if they feel it offers the user something above and beyond traditional styli that do little more than write on a screen. 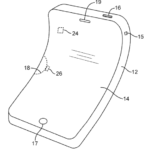 The patent that has been awarded to Apple describes a stylus which has an accelerometer, a tip for writing, and the capability to transmit the data to a connected device, and without the need to specialised paper or even touching the device. 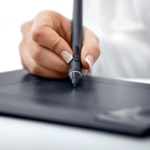 The methods describe a way that the user can draw using the stylus from anywhere within range, e.g. across the room, and the images and text appear on the computing device. The examples given describe a classroom setting in which a user makes handwritten notes and simultaneously creates a digital version of those notes. Another example describes the user writing on a whiteboard (as the stylus may also contain real ink) on a wall and the text appears simultaneously on a display. 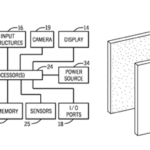 Mapping the written words or pictures to a digital display surface is achieved by various position sensors on the stylus, as well as accelerometers, which allow the stylus to be triangulated in 3D space and mapped to the four corners of a plane for display purposes. 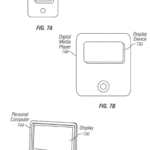 This isn’t the first time that Apple has been looking into advanced use cases and technologies for styli, which would seem eminently suitable for use with the iPad, as the company has also been awarded a number of related patents in recent months (see the Related section below). 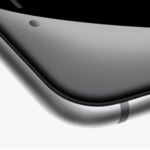 Apple credits Aleksandar Pance of Saratoga, CA as the sole inventor of U.S. patent number 8,922,530. 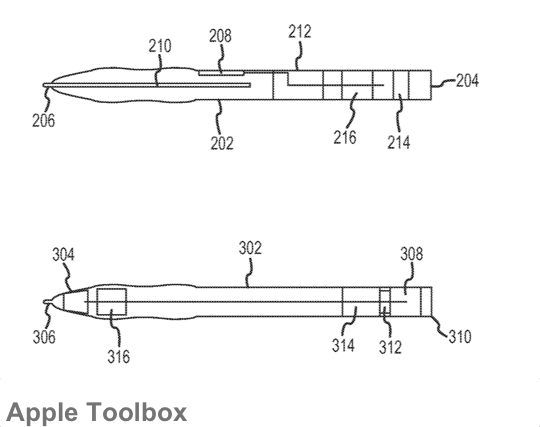 Apple was awarded another stylus-related patent in December, which you can read more about here. 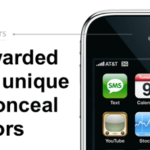 Last week Apple was also granted dozens of patents, one of which was a unique method of concealing sensors on electronic devices such as an iPhone or computer monitor.